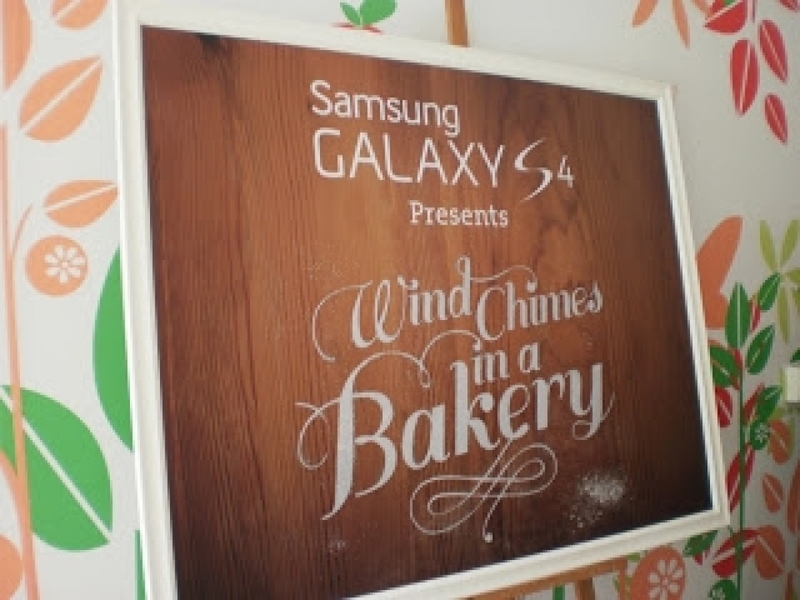 Aug 2013 SAMSUNG At 19 Culinary Studio hosted Samsung’s media event presenting their 8 episode unique web series of “Wind Chimes in a Bakery”, played by local talents, brought to life by Samsung Galaxy S4 released on Samsung’s You Tube channel. The invited media had fun in a hands-on Red bean bun baking class. The buns looked gorgeous and tasted even better. Everyone gave the thumbs up, including our chicken curry puff served during tea break.